The -ber months have come in full force, and with it, the countless things to do from gift shopping and wrapping, to coordinating looks for every Christmas party we need to attend, there’s just a lot going on that can leave our wallet empty. Thankfully, this time of year also brings a number of sales and discounts, so you can get your loved ones something special without skimping out on yourself. 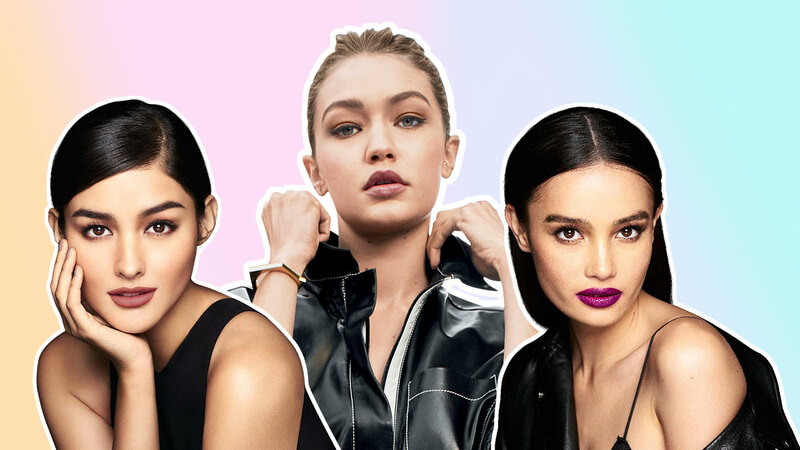 And with all the holiday parties coming up, what better time to go on a makeup shopping spree than during Maybelline’s craziest sale ever? 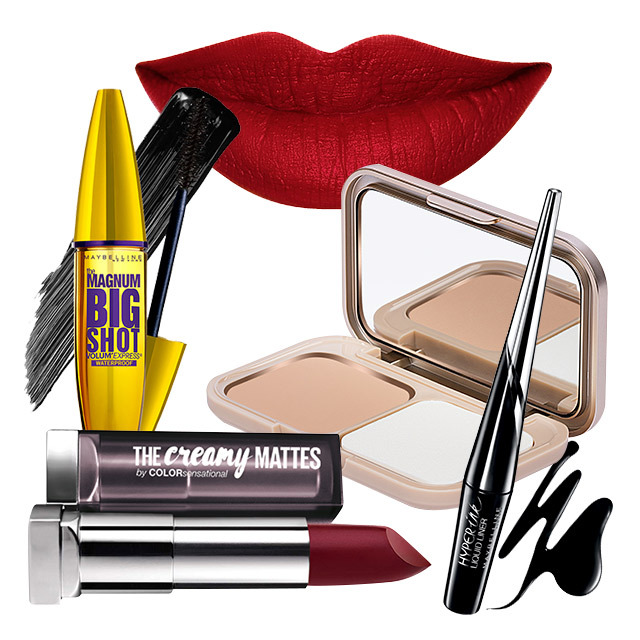 Slashing up to 50% off their prices, makeup junkies rejoice! If you’ve been itching to try on a new lipstick, now’s the perfect chance because they’re going for just P199. Cop an eyeshadow palette for as low as P499, or a blush for P349. 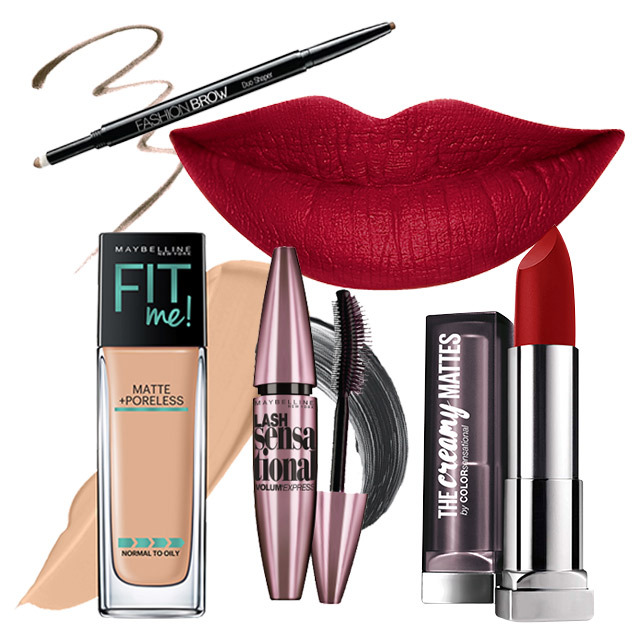 This sale allows you to achieve a complete makeup look for just under P999! It's definitely called the Maybelline Crazy Sale for a reason. Looking to try a glam look for the holidays? This makeup tutorial by YouTuber Janina Vela; she creates an elegant makeup look with a bright red lip that complements her skin tone perfectly. Just a tip: Don’t ignore your décolletage, especially when wearing an off-shoulder top or dress. You don't want your face and neck to look different in photos! The products Janina used were: The Fit Me liquid foundation (from P399 to P299), the Fashion Brow Duo Shaper (P199), the Lash Sensational mascara (from P349 to P249), and the Creamy Matte lipstick (from P299 to P199). That's makes for a total of P946 for a full-glam look! If you want something a little more toned down, you can go for a natural holiday look for just P599. That includes an all-in-one powder foundation, mascara, and a lipstick! And for those wilder nights out with friends when you really want to let loose, you can go for a party-ready look for under P999! The options are endless. To know more about Maybelline's Craziest Sale Ever, head on over to Maybelline.com.ph and follow them on Facebook and YouTube.